Join us for a unique training opportunity to learn how data analytics and automation can increase value in the 2nd and 3rd line of defense. 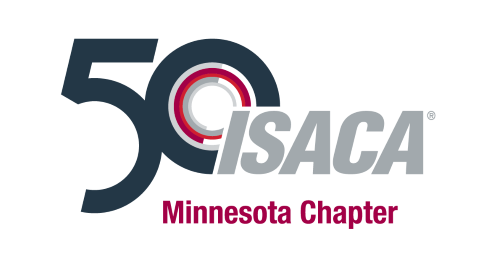 This all-day event features a morning session focused on building and enhancing the effectiveness, efficiency, and sustainability of internal audit and risk management analytics and automation programs. The afternoon session will focus on the unique challenges of implementing data analytics specifically in an SAP environment featuring an examination of its data model and tools that are available that can jump start an analytics program. CPE credits: 3.5 CPE credits for the morning session; 4.5 credits for the afternoon session. 8 CPE credits if attending both sessions. $50 Morning Session: Using Data Analytics and Automation to Increase Value in the 2nd and 3rd Line of Defense. Lunch: Included With All Registrations. Sign-up during registration. Speaker Panel: Steve Biskie, Director, Risk Advisory Services, National Data Analytics Leader, RSM US LLP; Jim Tarantino, Manager, Technology Risk Advisory Services, National Data Analytics Champion, RSM US LLP.